Home / Jobs / Crosspring Jobs: Become our Junior Project Manager! Are you looking for a project management job where you will be working in the fast moving world of startups/scaleups, entrepreneurship and technology? Do you have an international mindset, a good sense of responsibility and are you motivated to further develop your project management skills in an international environment? Then this vacancy at Crosspring might be just what you are looking for! Support the Project Manager during daily activities. Projects include activities on a local, national and international level. Actively look for possible collaborations with other startup hubs, both nationally and internationally. Attend startup events to expand your network and to source new talent. Organisation of small events and community meetups. Actively look for ways to build the Crosspring community. You have an MBO or HBO education with no more than 2 years experience. Proven international mindset through earlier experiences in studies, work, or other. An enthusiastic and outgoing personality. No problem speaking and writing fluently in English and/or Dutch. Consists of a team of five people; a Lead Investor, Project Manager, Internationalization Expert, Marketing Communications Manager, and two developers. Work in an informal, highly motivated and energetic team. 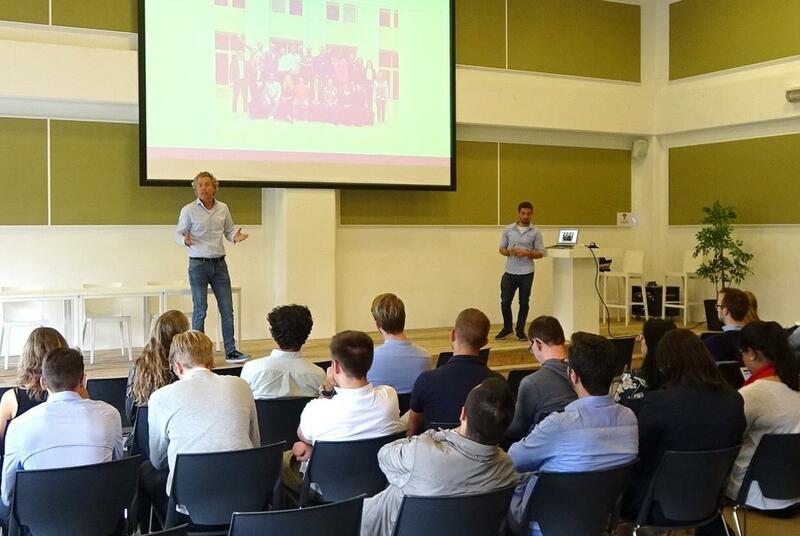 Crosspring is a startup incubator located in Zoetermeer, that invests in startups in the field of AR, VR, Cybersecurity, FinTech and B2B SaaS. Besides that, Crosspring is also part of several projects with activities on regional, national and international levels. Ex. the EU Soft-Landing Program, where we collaborate with other incubators around the world to connect startup ecosystems. You can apply by emailing your resume and motivation letter to info@crosspring.com / +31615680197. Please do not hesitate to contact us if you have any questions.